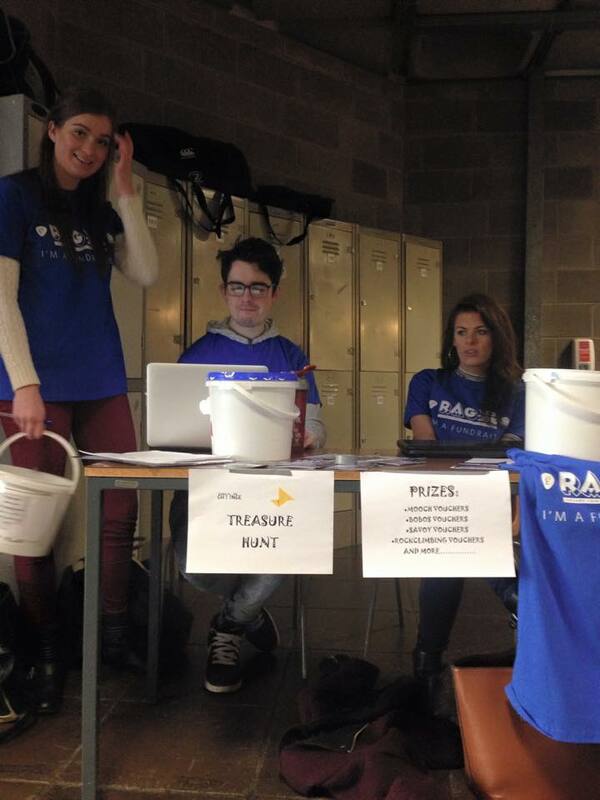 Recently there has been a strong push for student engagement with charities at Trinity, as seen during RAG ( Raise and Give ) week. 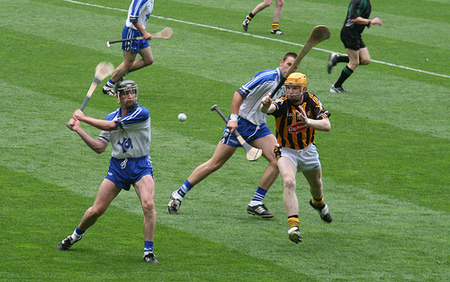 During RAG week different societies and organizations within college compete to raise money for their respective causes. 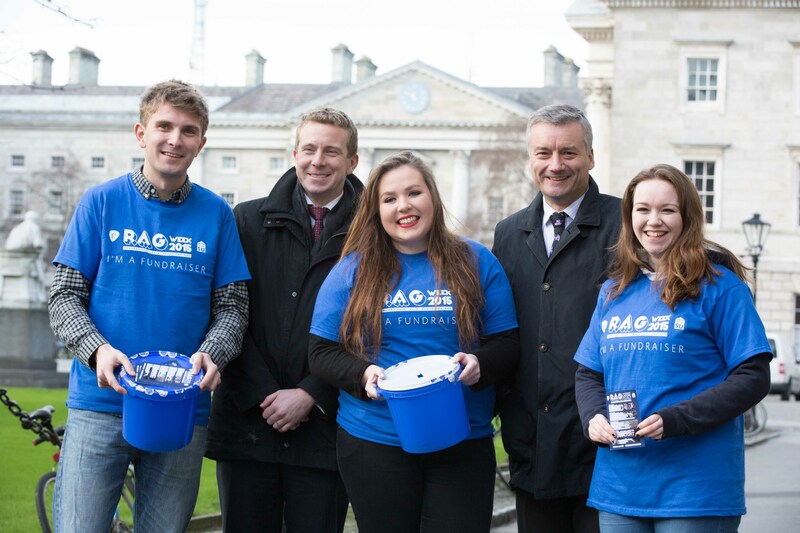 RAG week has been a part of Irish student life for a long time, and every year it keeps on growing and expanding to support more local charities and causes. 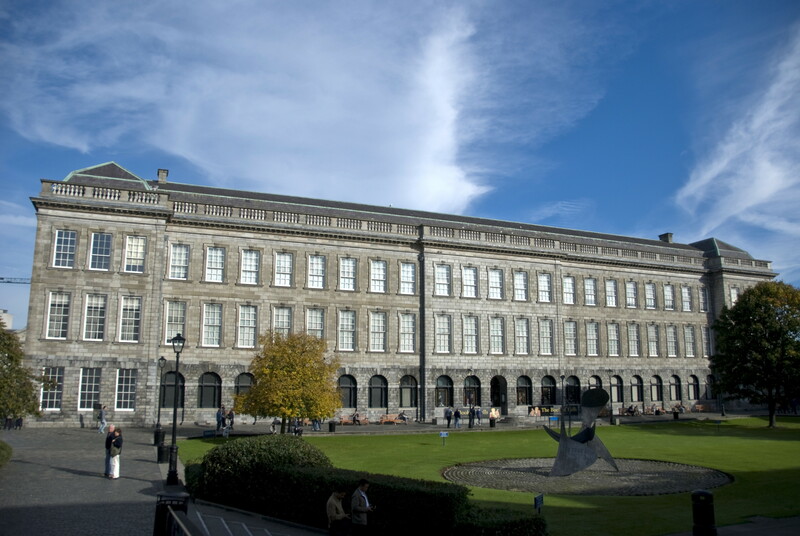 Specifically in Trinity it is organised and run by the Students’ Union and Trinity Volunteering, and is supported by Trinity alumni via a grant of €10,000 matched funding. This has been a great incentive for Trinity Societies, because now they know for every euro they raise they get another one from matching, allowing them to give more to their preferred charity/cause. One of Trinity’s new charities is “Change for Change”, an initiative set up by a few Trinity students to tackle Dublin’s homeless issue. “Change for Change” started in September by 5 trinity students (Fiona, Amr, Jill, Pamela, Timmy); its aim was to change the concept of homeless charities, and empower people to be able to help themselves. They proposed a new program including: weekly classes on building CV’s; accommodation for the period of program; and internships with companies to give candidates relevant work experience. 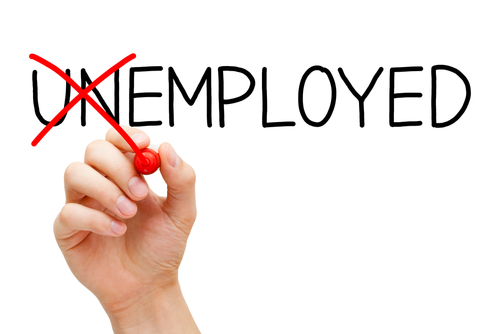 Above all, after the 6 month program is complete, they aim for each participant in the program to be in full employment, using help from partnering agencies/companies. 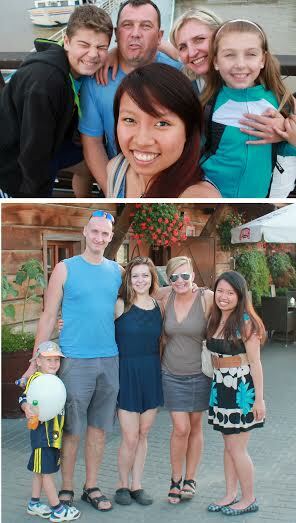 This program started to grow, and took on 3 more students to manage the additional workload( Derek, Mary, Rebecca ). Since then, the program has reached new heights and has been showing great promise. During RAG week they set out a Treasure hunt around campus with a twist. Some of the clues were pretty easy to find (’15-love’, being the tennis courts), while others required a bit more thought. Students walked around college and had to take selfies with the respective objects they found. This, obviously, brought out some hilarious pictures! Amr is a third year Bio-engineering student working as a Student Ambassador in the Global Room who set up “Change for Change” this year. In looking at colleges in high school, I was planning on going to Boston or a UC school when a Trinity representative came to my high school and told us about Trinity. I thought traveling during college sounded like a great idea. It’s the one time in your life you aren’t really tied down to family or career and being in Europe sounded fun. 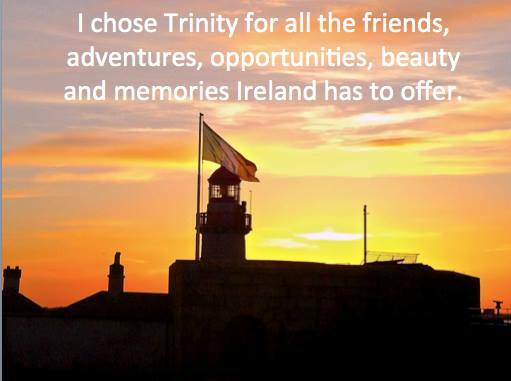 Not to mention that the education at Trinity is one of the best in the world. 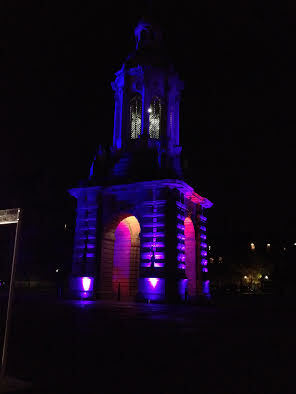 Having Trinity be a mostly enclosed campus, it felt more like a community than I was expecting even though it’s in the middle of a busy city. I could always walk into Trinity and see someone I knew. 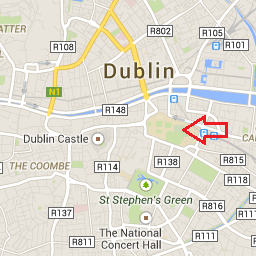 Dublin is a wonderful city for a college student. There are so many young people and tons of things to do from pubs and clubs to museums, art galleries and theatre. Not to mention all the great places you can visit outside the city and in the rest of Europe. Traveling around during weekends and holidays was one of the best parts of going to Trinity. I wish I had done more! I loved my course. I did Psychology at undergraduate level and then did a master in Neuroscience. Not only was the material interesting, it was really well taught. Both departments had wonderful professors who felt more like colleagues than teachers. I felt comfortable going to their offices to ask questions and they usually knew us all by name which is rare to find in a University. Coming back to San Francisco after my Psychology BA and Neuroscience Masters, I found it easy to get a job with my degrees. Employers love to talk about Ireland. Everyone seems to have an Irish uncle, cousin, great grandmother twice removed or some kind of connection with Ireland and it was always a positive talking point in interviews. They also seemed impressed that I was well traveled by 22 years old. I’ve been working mostly in medical research and now I am a health and nutrition counselor working with patients in a medical office. Alice Galvin Chambers is a Trinity graduate from California. 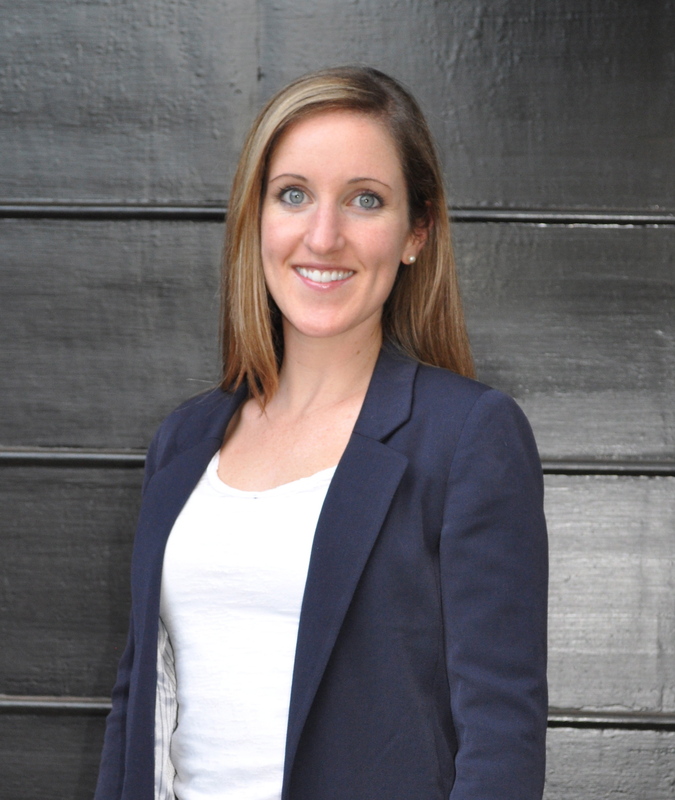 She completed a BA (Hons) in Psychology in 2007 and an MSc in Neuroscience in 2008 at Trinity College Dublin. Teaching English abroad during the summer sounds like a good idea to many students, combining the opportunity to travel and the chance to contribute to society. However, many available programmes show a preference for students with teaching qualifications, or who are currently studying teaching courses. 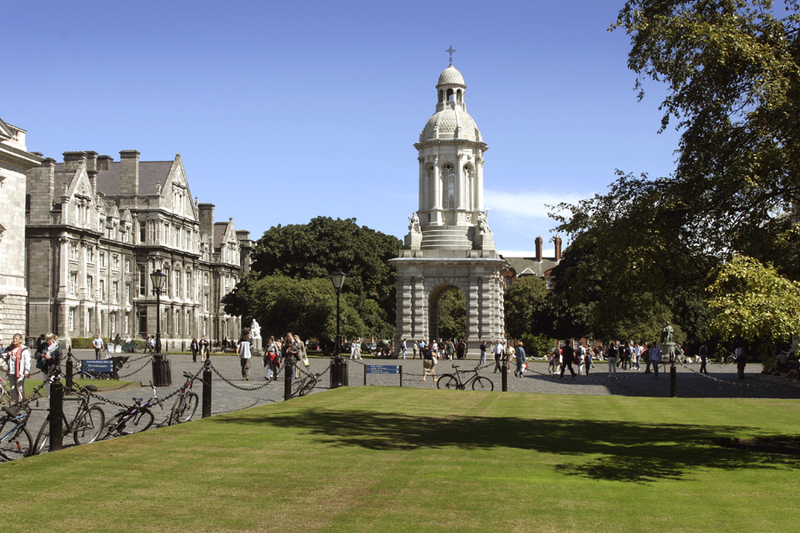 That was until I found a ‘golden ticket’ among my college e-mails from Trinity, advertising for students from any course to teach abroad together with Learning Enterprises (a non-profit, student-run organization) during the summer.